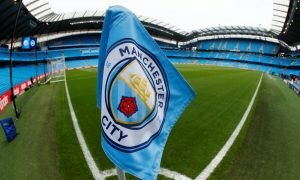 Guardiola must look to bring another wonderkid to Man City with £5.4m-rated swoop | The Transfer Tavern | News, breakdown and analysis on all things football! The Manchester City fans in and around the Transfer Tavern are praying for another successful transfer window so their team can become even stronger than before. 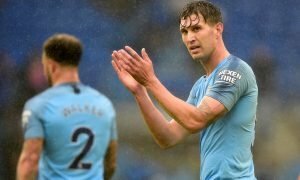 City were dominant on their way to a commanding Premier League title win with 100 points but the greats want to constantly improve, as the Citizens plan to also. As a young team themselves, our punters believe that should continue with the recruitment of Portuguese starlet Rafael Leao, who is valued at £5.4 million on Transfermarkt. The Sporting Lisbon youngster has made a big statement this season, as playing in 22 total games in a variety of leagues and competitions, Leao scored 13 and assisted 5 goals as well. 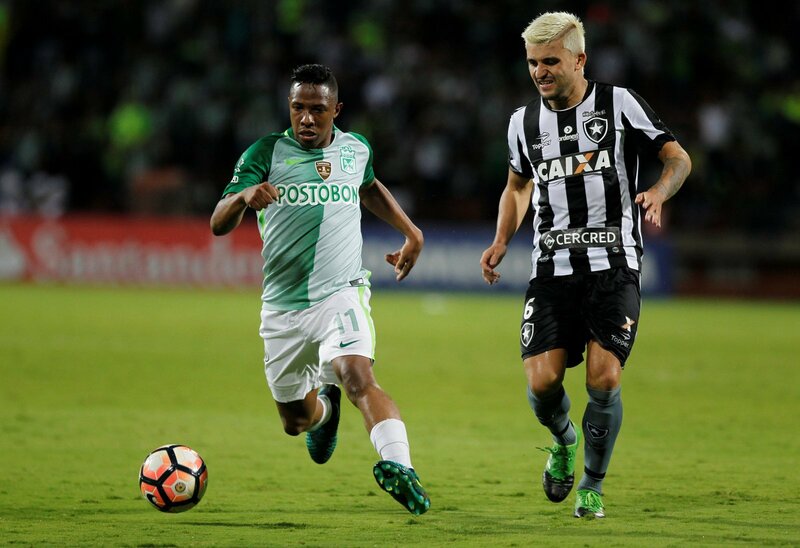 Manchester City have already signed a relatively unknown forward in Gabriel Jesus and turned him into a goalscorer, so why can’t the same happen with Rafael Leao. The 19-year-old has brilliant on the ball technique and has years ahead of him to improve his game and become a star for the Citizens. Although he would struggle to go straight into the first team, Leao could learn from Aguero and Jesus, two of the top strikers in the Premier League and adjust to the differences in the English game. Sporting Lisbon are having a troubling time keeping hold of their best players so City could find now the best time to steal this wonderful prospect away from Portugal. The progress a lot of youngsters have made is down to Pep Guardiola so Rafael Leao would be in a safe place to progress as a player and fulfil his potential.